Website portfolio template and popup design is a clean and modern template designed with Photoshop and released by Free PSD Design exclusively for Free PSD Design. 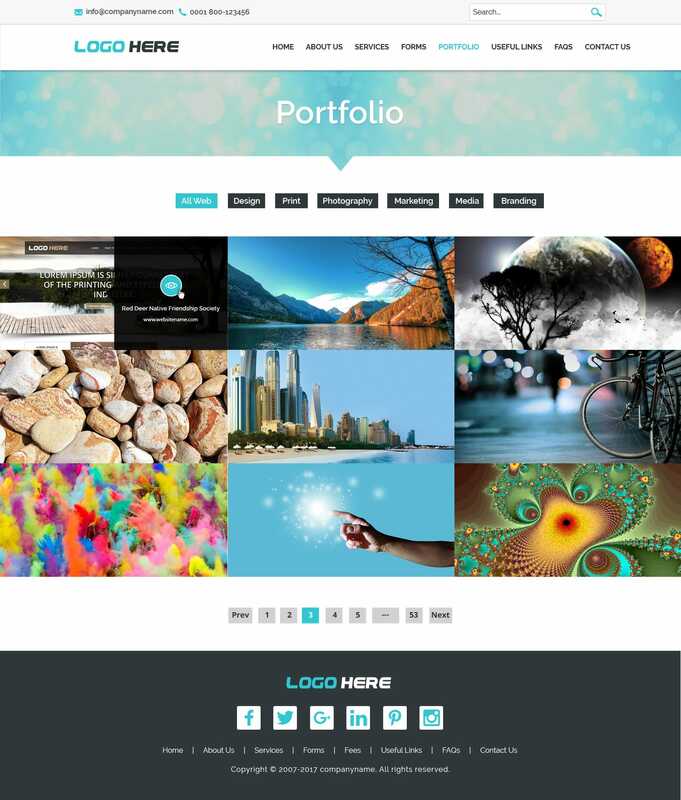 Website portfolio template design page that you may find useful to build a portfolio website. The design contains the 6 years UI experience of industry. 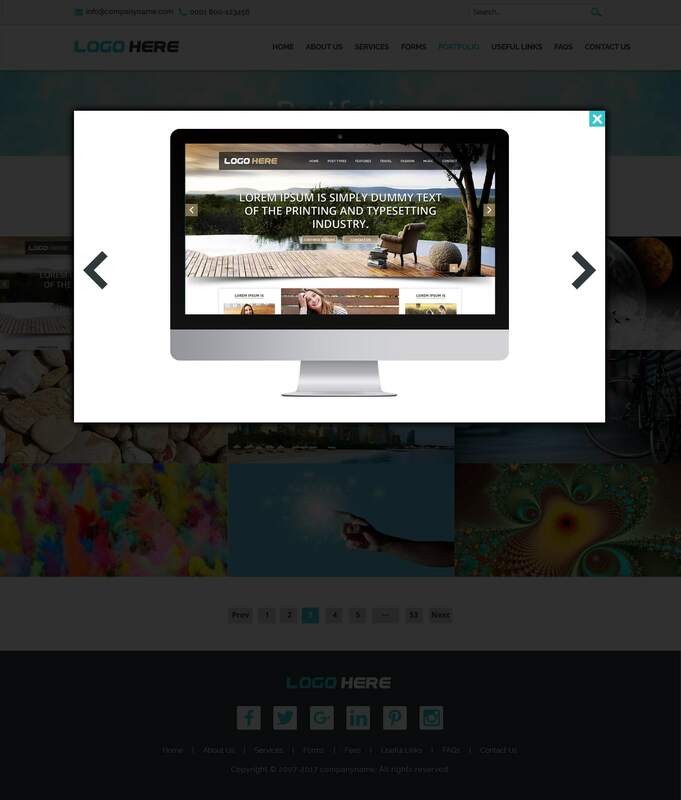 Website portfolio template and popup design is a combination of cleanliness, sharp and perfect colors. Ready to develop PSD for your project absolutely free now. The design is purely creative work of FREE PSD DESIGN Team and any resemblance is just a coincidence.